About – Conscious Education Consulting, LLC. Conscious Education Consulting is a professional development provider for teachers and schools. Conscious Education Consulting focuses on increasing culturally responsive teaching practices through the framework of multicultural education. 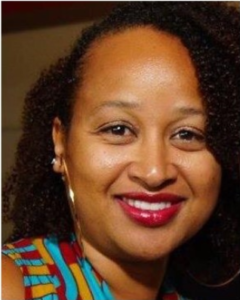 Founded by teacherprenuer Salandra Grice, Conscious Education Consulting is dedicated to preparing teachers and schools to provide more positive, culturally relevant, and equitable learning experiences for every student. By increasing teacher knowledge and understanding about the histories, perspectives, values, and beliefs of the diverse students in their schools, teachers can begin to create more equitable learning environments and build more authentic and caring relationships with their diverse students. Conscious Education Consulting is dedicated to working together with teachers and schools to address the issues our diverse students face and create more equitable pathways towards increased student success.